I've been blessed with some very good, well excellent old garden roses. I've lost some due to hot weather then there are some that just thrive no matter what happens. 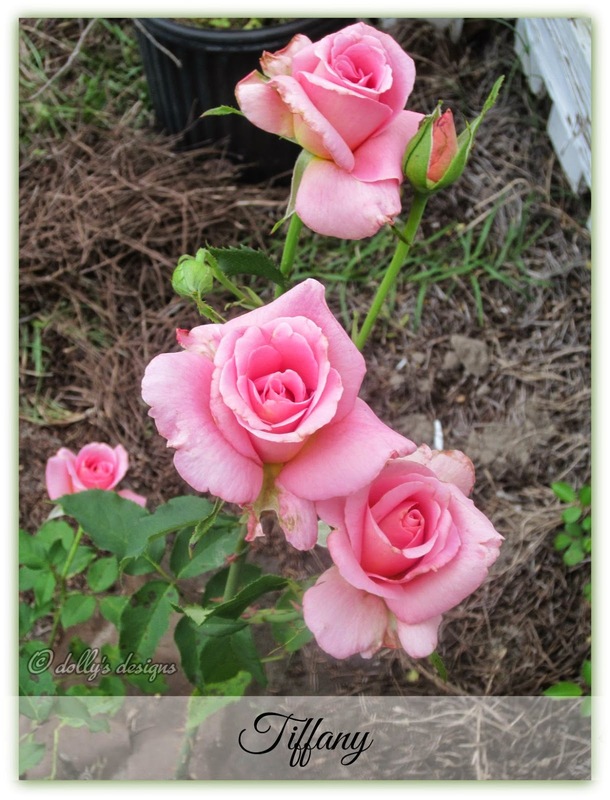 I did lose four of my favorite roses from the heat and dry conditions we had here in South Carolina last year. 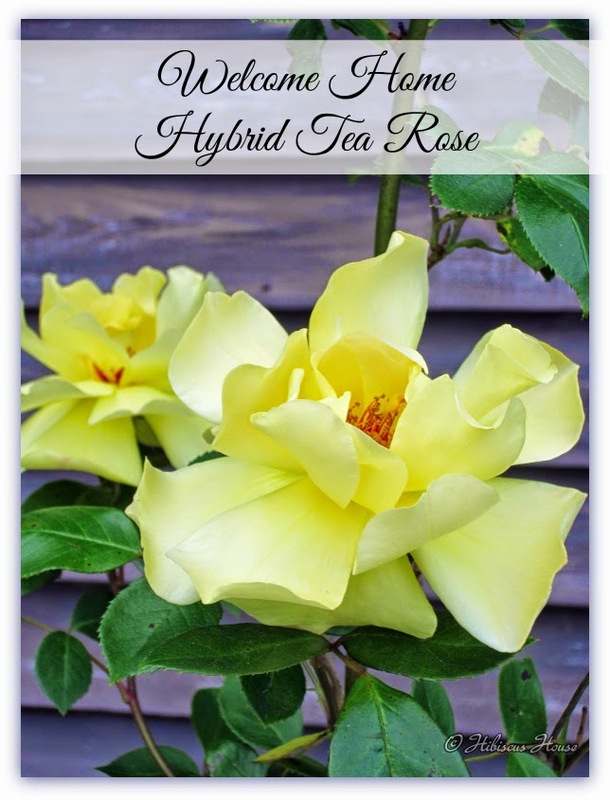 Today I want to tell you a little bit about Authentic Haven Brand Moo Poo Tea and how it works with my roses. I should say show you what it does for them. Please come on out to the rose gardens with me if you will. I wish I could remember the name of this little rose. It just blooms and blooms. 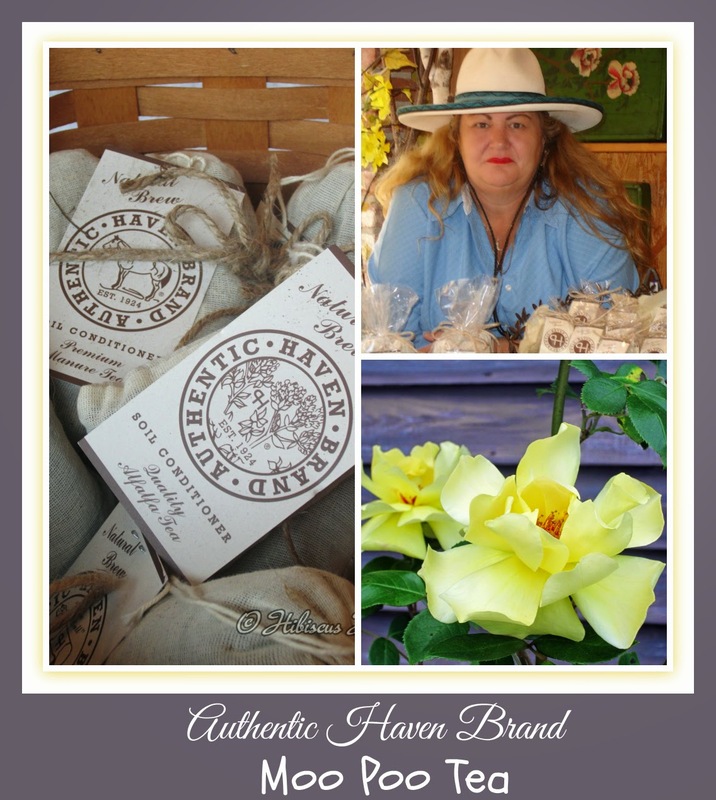 The roses shown in this post were treated with Haven Authentic Brand Moo Poo Teas. I have used the Cow and now use the Alfalfa. 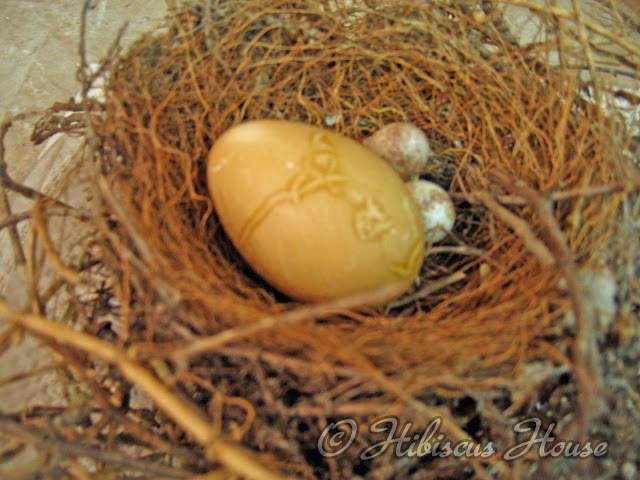 Annie Haven sent me some of the products a few years back. you may remember we gave some away on the blog here. I have been using it ever since. 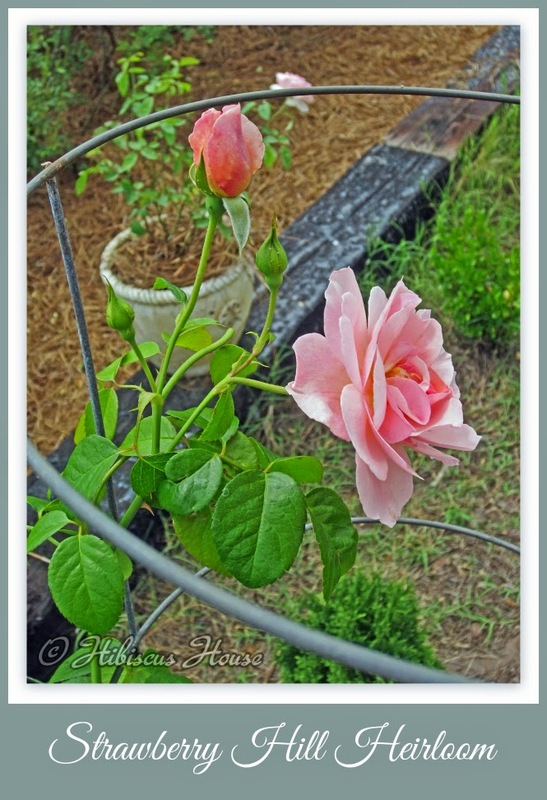 This rose is an old variety pink climber. Unfortunately the grower didn't know the name. The bad thing is it only blooms in the Spring. 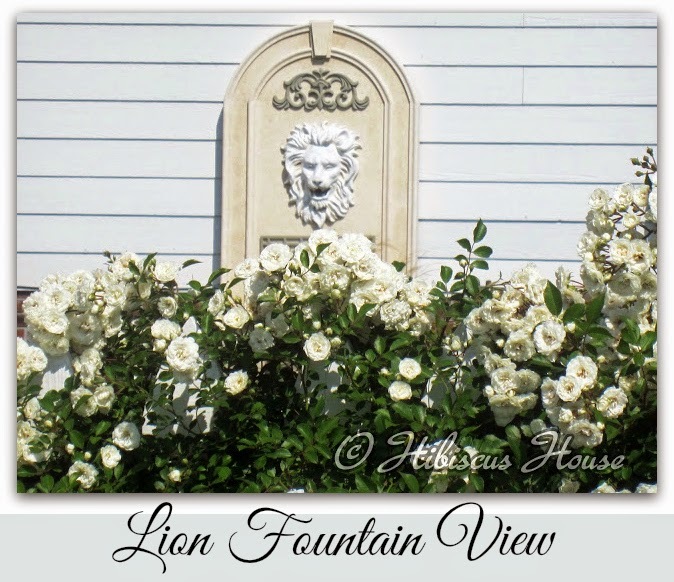 The Good Things are that it is full of beautiful blooms and when not in bloom it is not a particularly thorny rose bush. It is even soft to the touch. 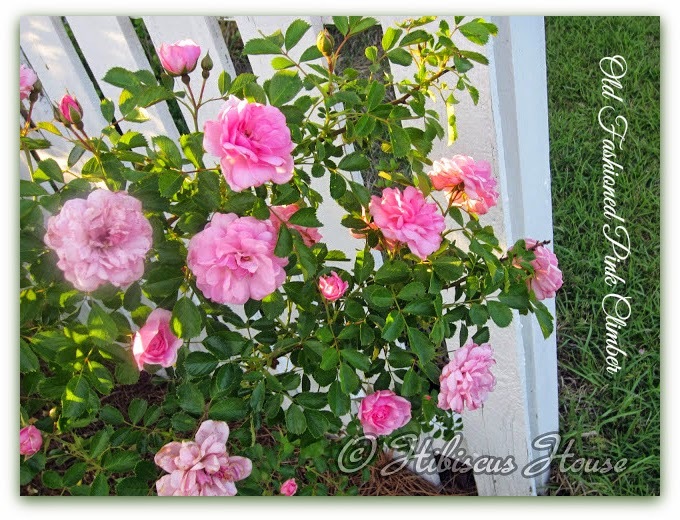 This is another shot of the pink climber. Isn't it beautiful against the picket fence? Tiffany a Hybrid Tea has been very faithful. I have moved this rose from two other homes. It is an extremely beautiful rose. The shape is so pretty and it tends to be a long stemmed rose every time. The only bad things about this rose is that it has bad, sharp thorns and needs to be babied a lot to keep it blooming. This beauty is one of my casualties from last year. I must replace it soon. 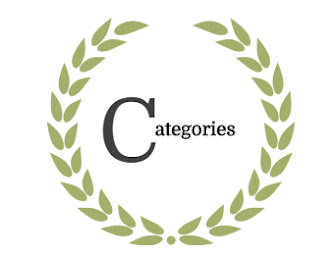 I do recommend the Geoff Hamilton because it is absolutely beautiful. 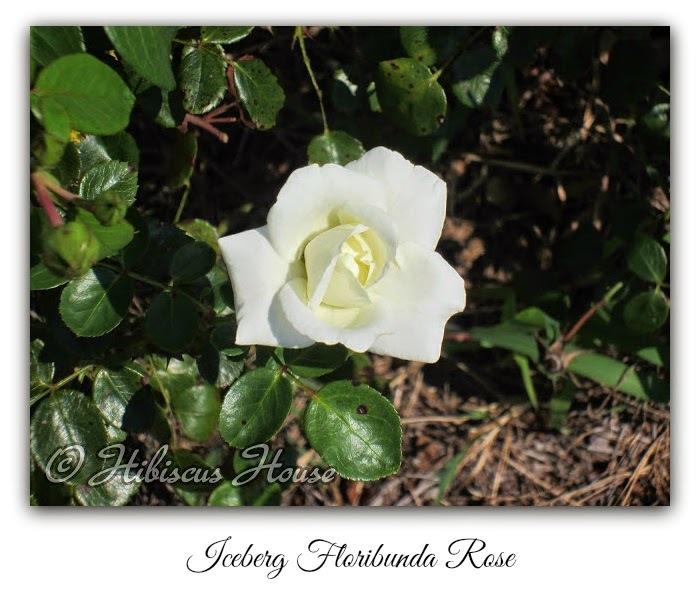 A young Strawberry Hill Heirloom Own Root Rose. It has grown now and is thriving. I have it in one of those Mexican Pottery Pots. 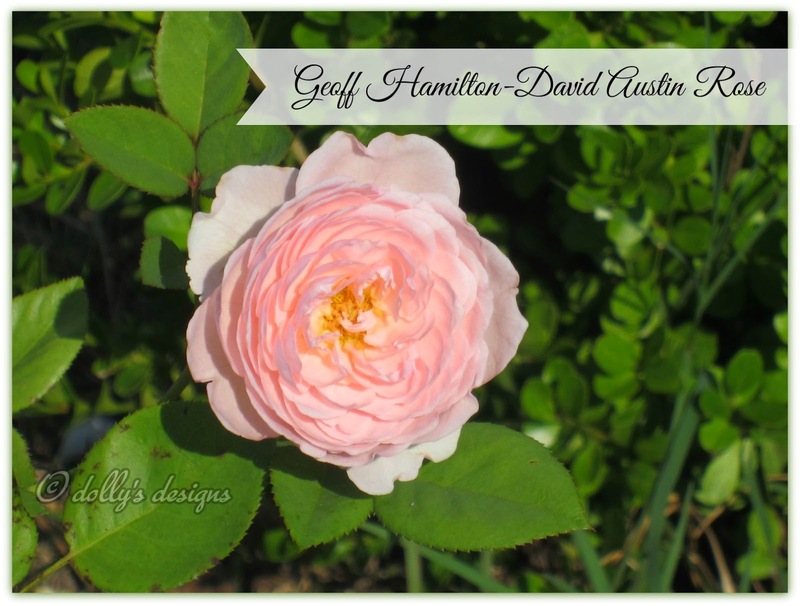 This is a very delicate rose with numerous petals. I really like this rose and am glad it survived last years heat wave. 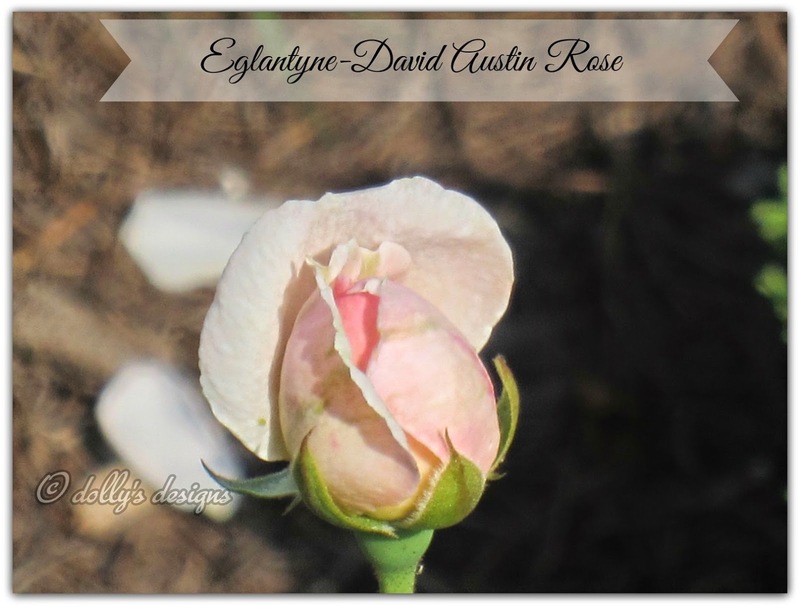 This also is a very dainty but beautiful Own Root Heirloom Rose called Eglantyne. Just look at this beauty! It grows pretty tall where it is planted. It blooms pretty well too for a hybrid tea. The blooms are subtle yet so breathtakingly beautiful! I moved this rose from another location because it rarely bloomed and always looked dead. Sometimes taking a leap and moving roses can make a world of difference. This is a prolific bloomer. It is second in this garden as for blooming and beauty. 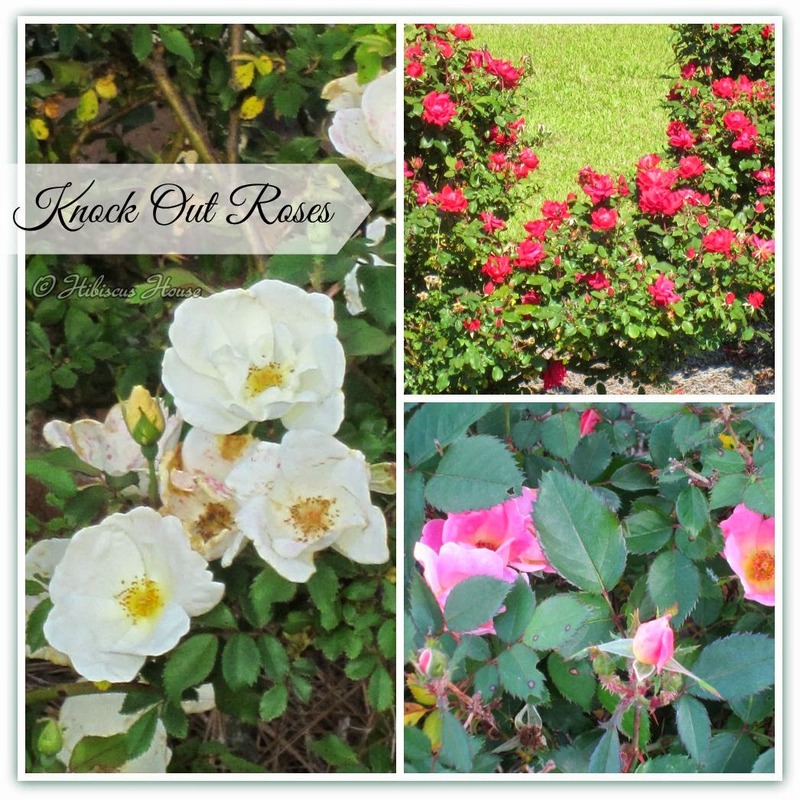 I like what the Moo Poo Tea does for the Knock Out Roses too! 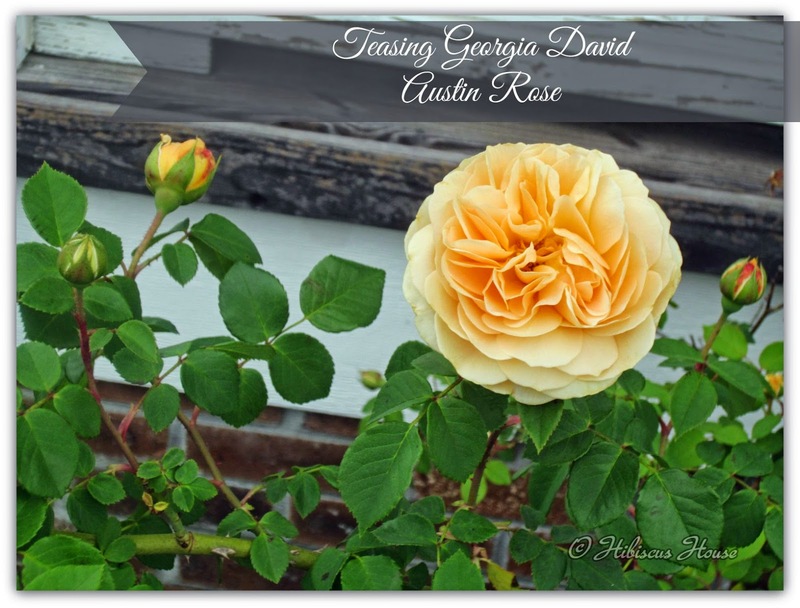 This rose bush has been moved to three homes and is still blooming. 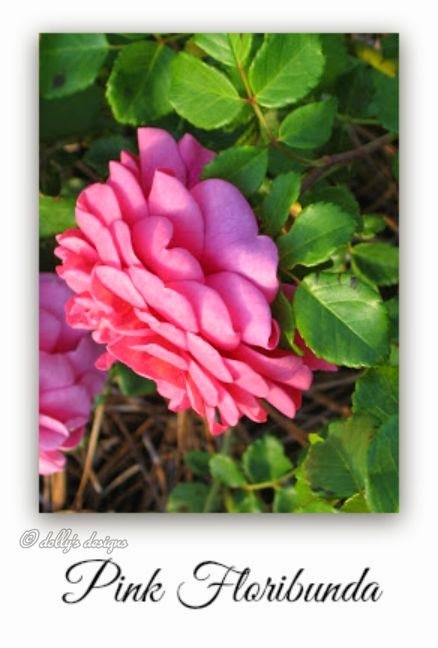 It is a very old rose yet is filled with blooms yearly. 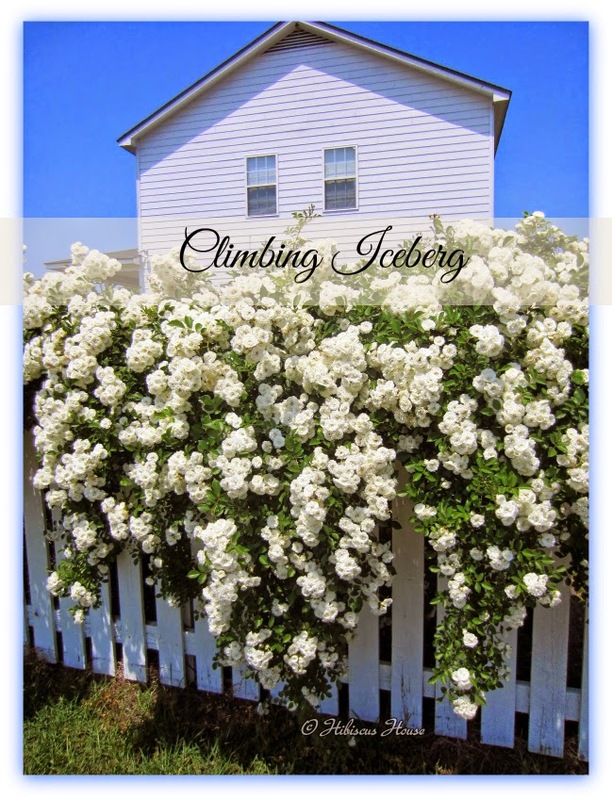 The star of our rose gardens here at Hibiscus House are these fabulous Climbing Iceberg. 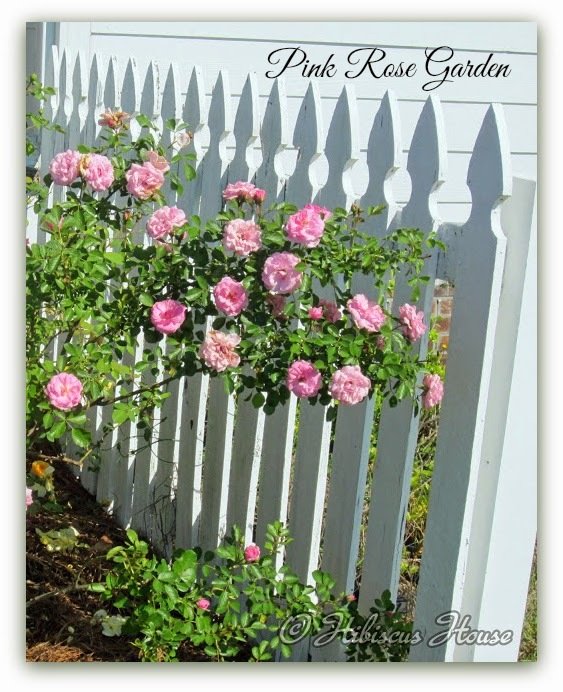 They fill the picket fence with blooms so full and fragrant it is almost unbelievable! 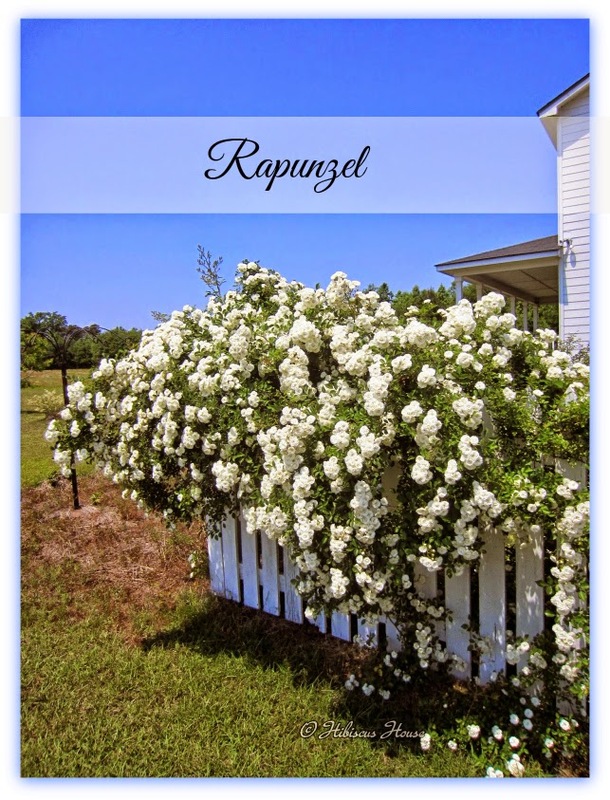 I named this section Rapunzel because of the very long hanging branches filled with blooms. I had to give these babies a good cutting so they will be blooming smaller this year. I'll have to show you when they do bloom this year. They are short but filling up fast with buds and have had some Moo Poo Tea already. 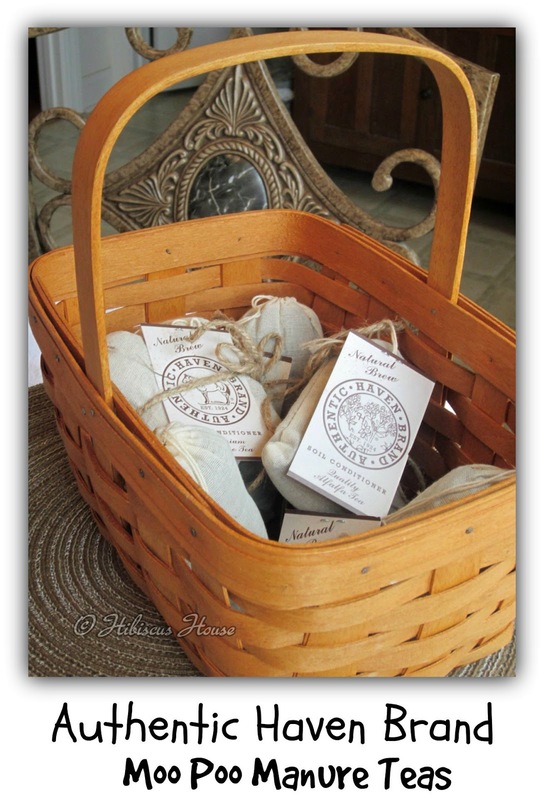 Authentic Haven Brand Moo Poo Teas not only help make my rose gardens shine they also make the strawberry patch and vegetable garden thrive. I used the cow Moo Poo Tea on these. I recommend Authentic Haven Brand Moo Poo Teas. I hope from these photos you can tell just how good the product is. All you do is place the bag in a 5 gallon bucket with water, cover and let it sit outside 1-3 days. Then water your plants with the tea. I have even used a bag twice and it still performs. Simple, inexpensive and effective. 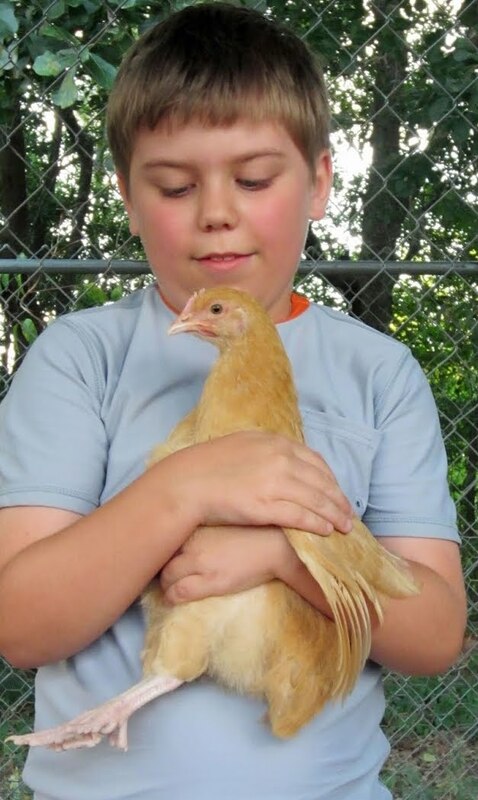 Annie Haven has taken her family farm and made a wonderful product. 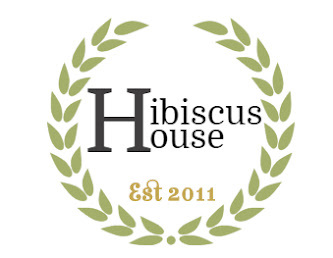 She was our last Hibiscus House Spotlight. 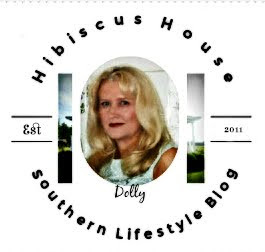 Read all about her and her family here. It is very impressive. Her great grandfather and his brothers are responsible for some of the tomatoes we use today. 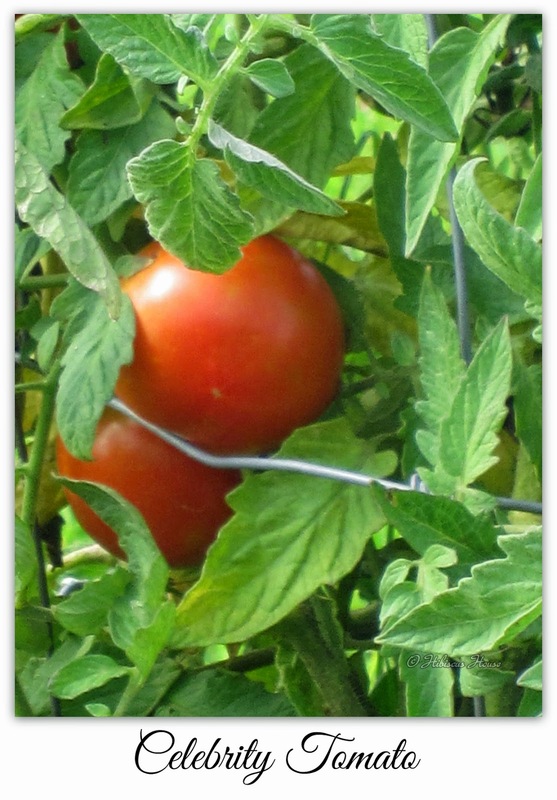 They were world leaders with over 90 varieties of tomatoes including the tomatillo. The very bell pepper we enjoy today is a product of her family.. Yes it is a good product! 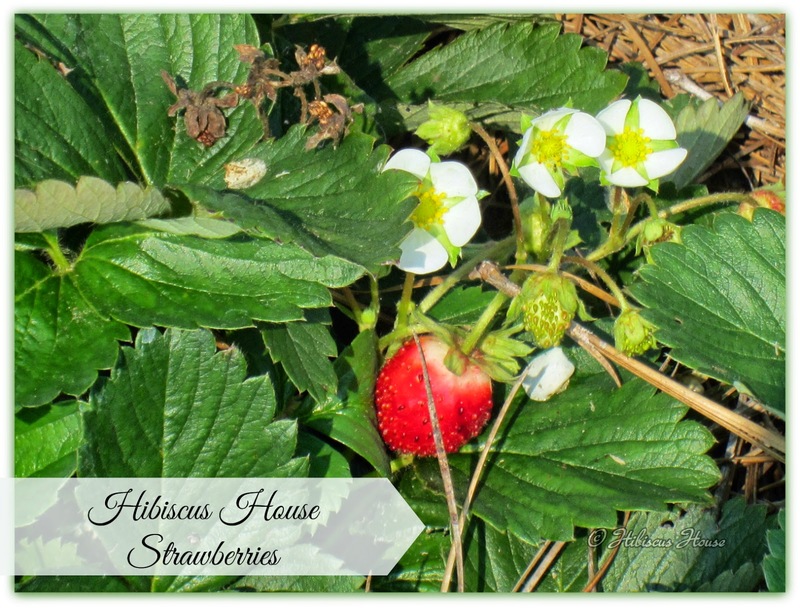 I can't wait to see all of the blooms and produce that we have this year at Hibiscus House. Your roses are beautiful..I think my roses may like some Moo Poo Tea as well. Thank you for the heads up. Thank you so much! Yes the Alfalfa is best for roses but the cow one works good too! You're welcome. 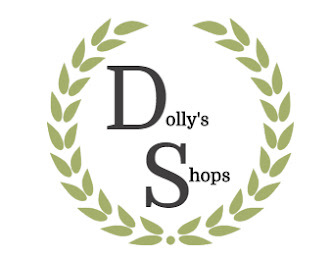 Thank you for visiting today! Thank you and yes I know yours would love it! Thank you Nancy! Awe..you are lucky coastal area. It must be wonderful. I'll wish I could share one of these white roses with you they might just make it...Thanks for visiting. Now I'm going over to your blog.